We sell new & used aggregate equipment for the sand & gravel industry. We have aggregate equipment available for fine aggregates consisting of natural sand or crushed stone which passes through a 3/8-inch sieve or for coarse aggregates that generally range between 3/8 and 1.5 inches in diameter. Aggregate equipment is used for crushing quarry rock, boulders, cobbles, or large-size gravel. After harvesting, aggregate is processed: crushed, screened, and washed to obtain proper cleanliness and gradation. 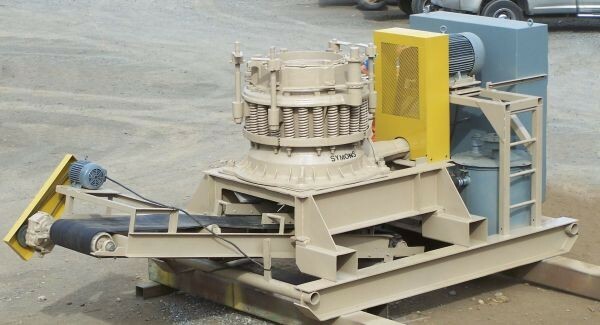 We have aggregate equipment for jigging or heavy media separation can be used to upgrade the aggregate quality. Over the past twenty five years our company has custom built, refurbished, and sold hundreds of crushing and screening equipment and related products for aggregate operations in USA, Canada, Central and South America, and worldwide. Selling aggregate equipment is central to our business and over the years we have developed the capabilities to not only supply our customers with refurbished used aggregate equipment but custom build crushing and screening equipment to their requirement. 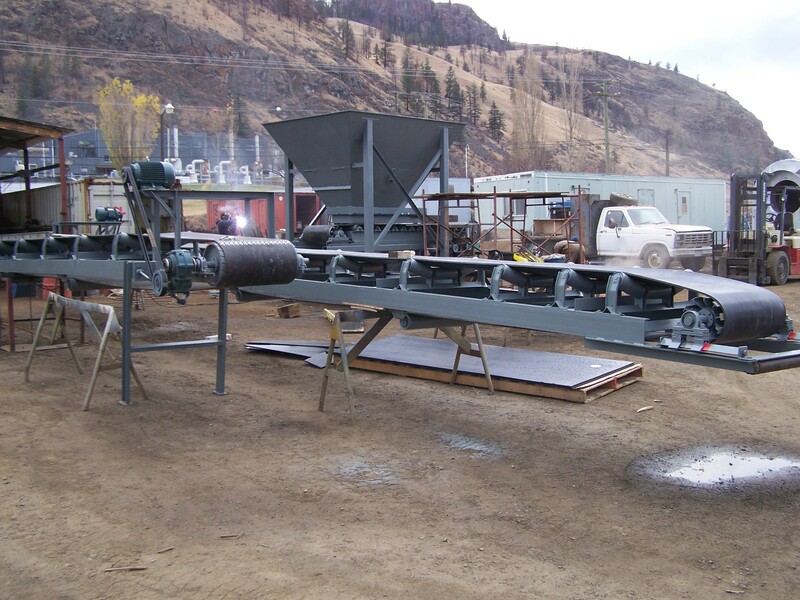 From custom building hoppers and feeders to skid mounting cone crushers with discharge conveyors we can build custom aggregate equipment for each specific site. Because we primarily deal in used equipment we can often keep the cost of customizing equipment much lower than if they were to buy new. Customers can get a complete turn-key aggregate circuit well staying within a reasonable cost. Over 25 years of building up inventory has given us an extensive inventory of repair and wear parts for sand screws, coarse material washers, log washers and classifying tanks. Of course if we do not have used parts available we will order new. If you need a new, used, or custom built conveyor, or need to repair a conveyor, chances are we can help. We supply head and tail pulleys, belt scales, pillow block bearings, and motors for conveyors on a daily basis. Savona Equipment staff has a combined experience of well over 100 years in the aggregate equipment industry and we work hard to insure our customers get the best service each time they come to us. If you are setting up a crushing and screening plant or just need a piece of equipment for you aggregate operation give us a call and we will be make sure you get the right equipment every time.